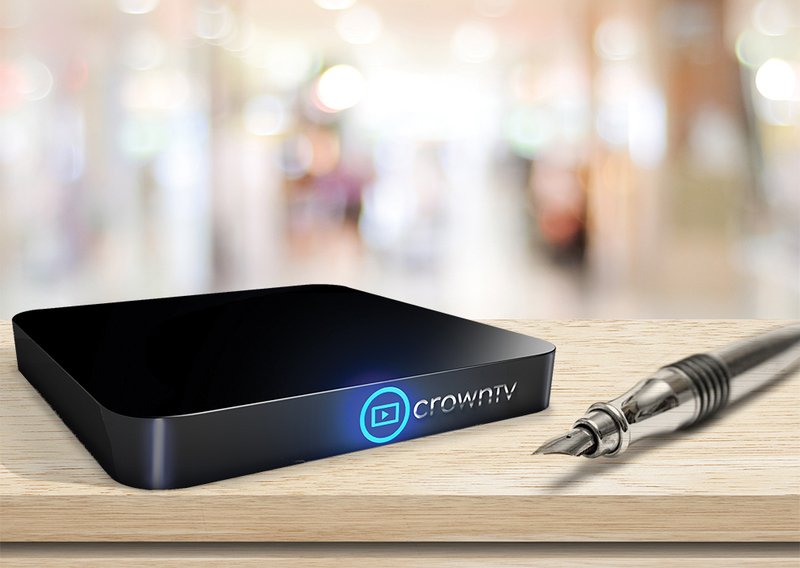 CrownTV’s digital signage player connects to your displays and delivers content to them. Manage all of your players through our cloud-based dashboard. Features such as wire-free connectivity, automatic updates, fanless technology and onboard memory ensure a seamless operating experience. 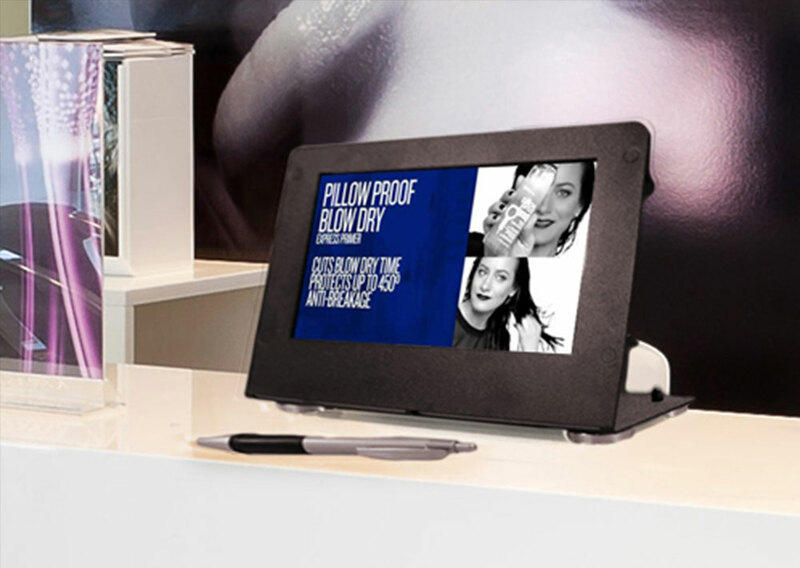 CrownTV’s tablet device is a compact, portable digital signage solution. Install near checkout, shelving or reception areas to impact customers at the point of sale and trigger impulse buys. Touchscreen interactivity allows customers to browse products, ask for help or see the latest promotions. Solicit email addresses on-screen for list building and lead generation.